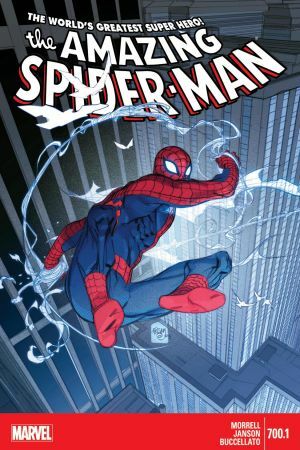 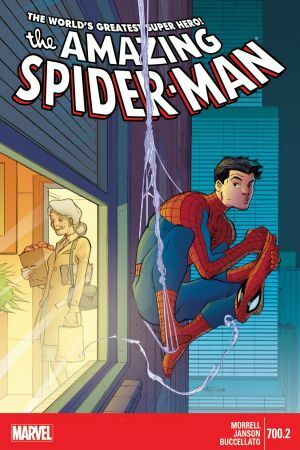 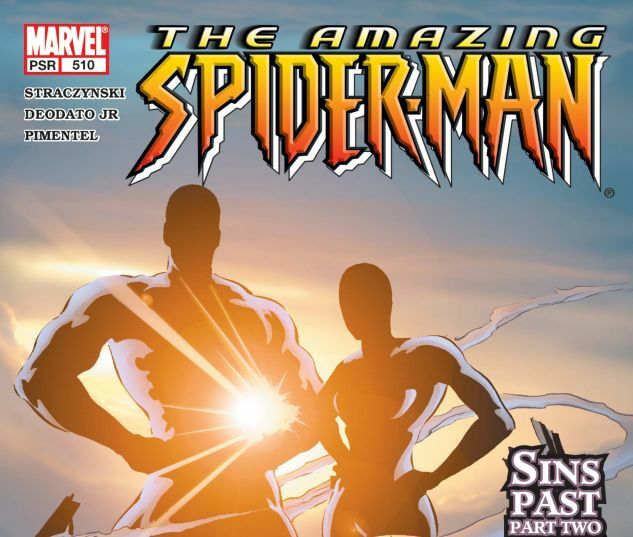 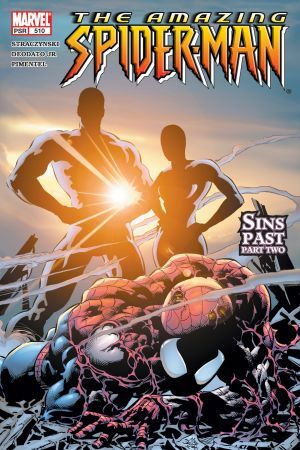 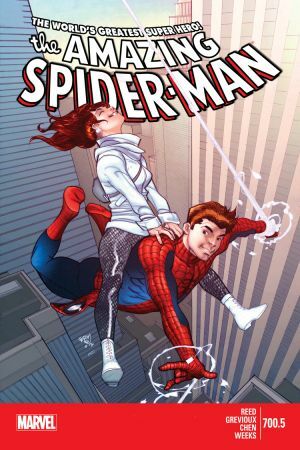 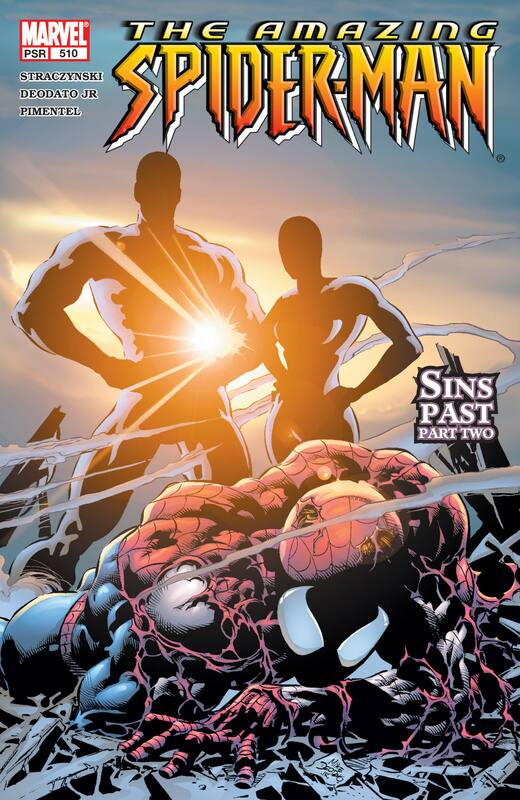 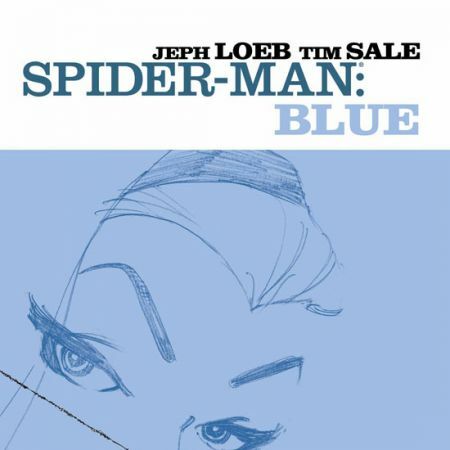 "SINS PAST" PART 2 (OF 5) The second part of a Spider-Man arc that will have people talking for years. 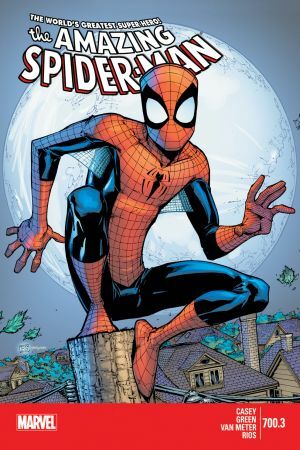 Don't miss an issue, or you'll be sorry! 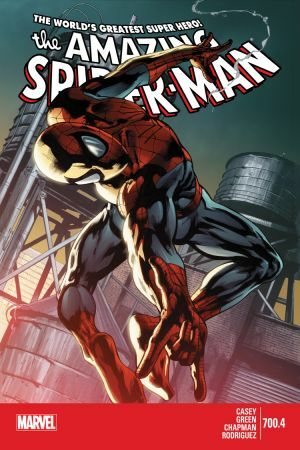 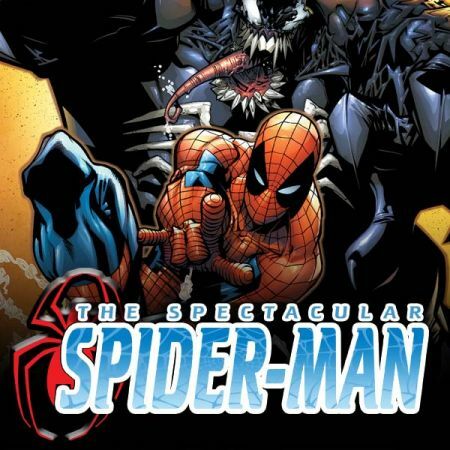 Featuring art by new series artist Mike Deodato - one more reason not to miss a single issue!